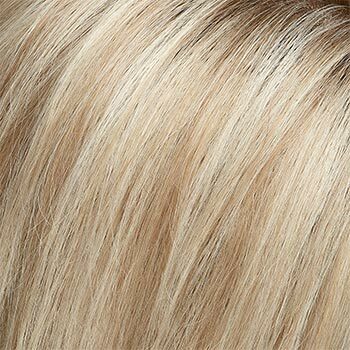 Special Note: Margot Exclusive is available in Jon Renau's regular colors at a slightly lower price. 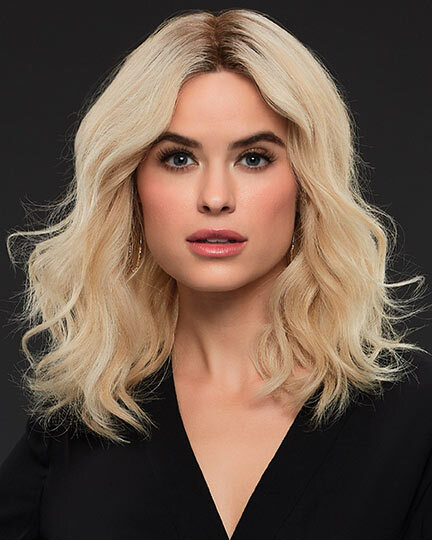 See its separate listing- under Margot. 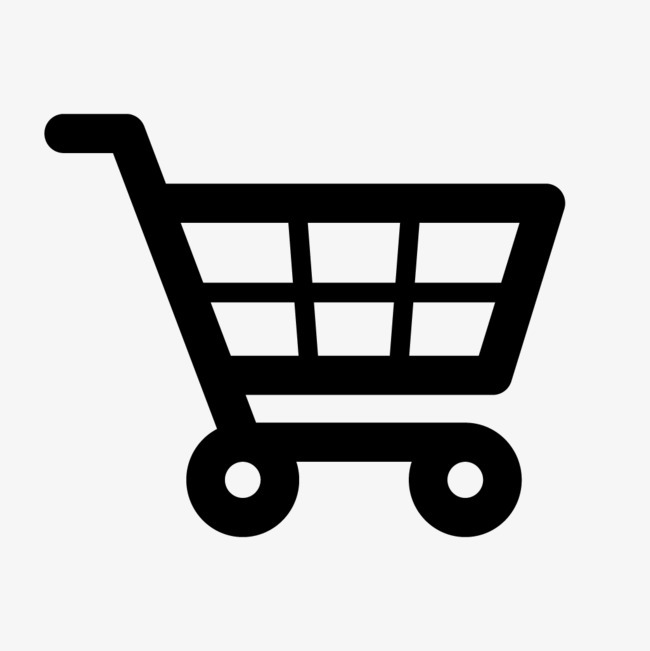 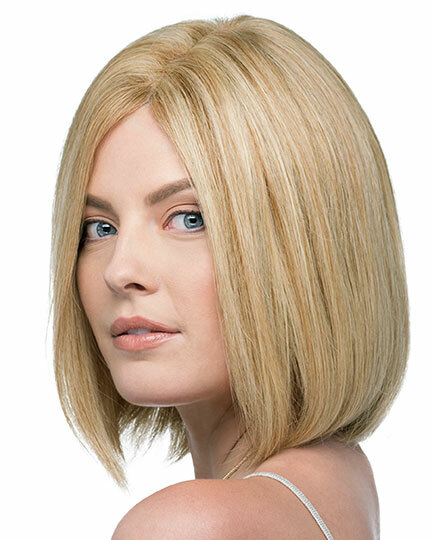 Availability: Free Shipping in the US - Margot Exclusive arrives in about a week. 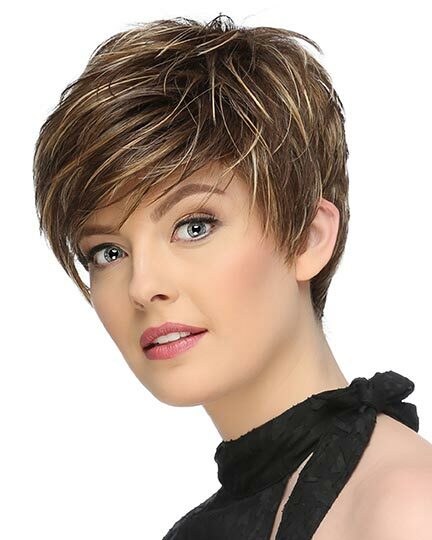 Bangs: 8.5", Crown: 13.0", Sides: 11.0", Nape: 9.0"
Margot Exclusive by Jon Renau is a breezy, chic shoulder skimming bob with face framing layers. 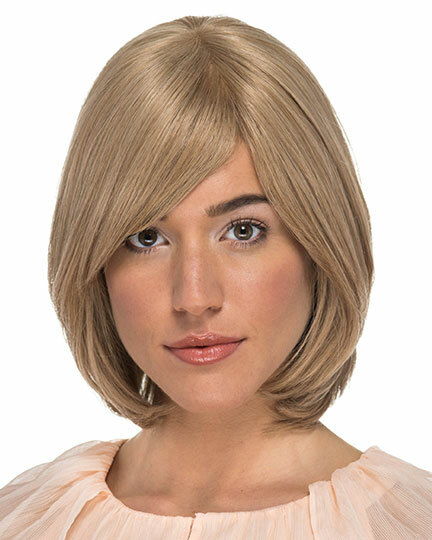 The Margot Exclusive wig provides the gorgeous flexibility of 100% pre-permed Remy human hair. 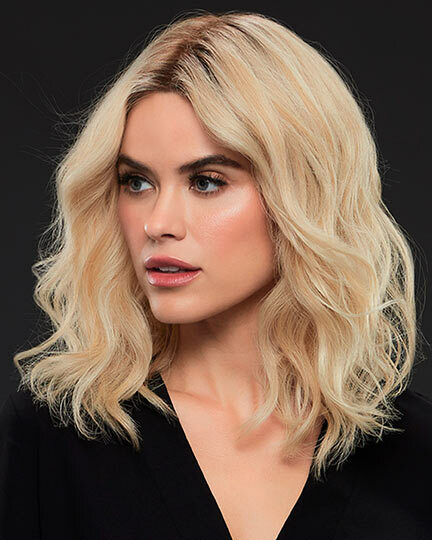 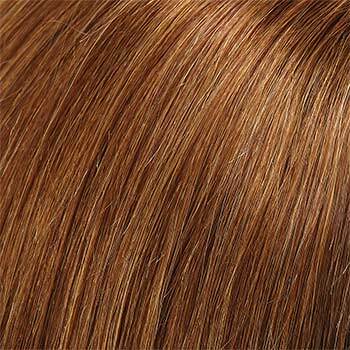 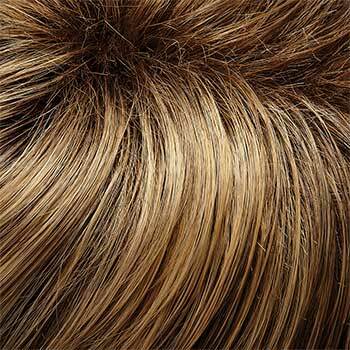 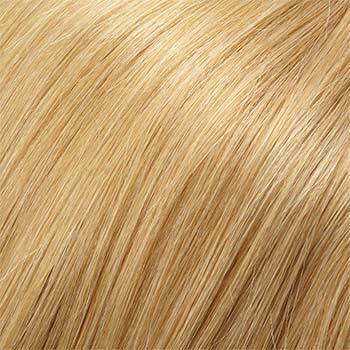 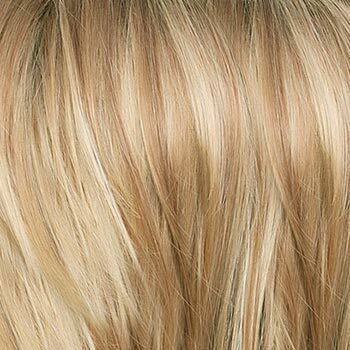 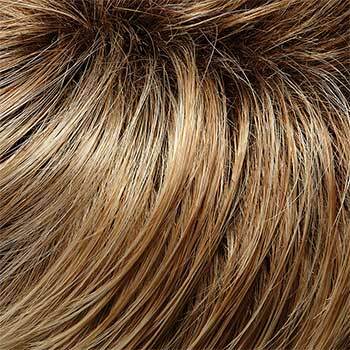 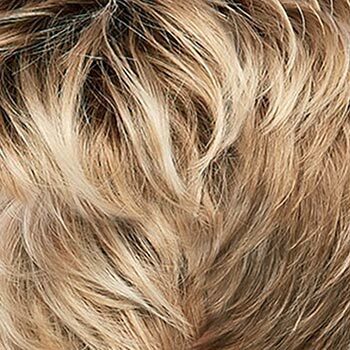 Remy human hair allows you to straighten, curl, cut, color, part, braid and highlight for the exact look you want. 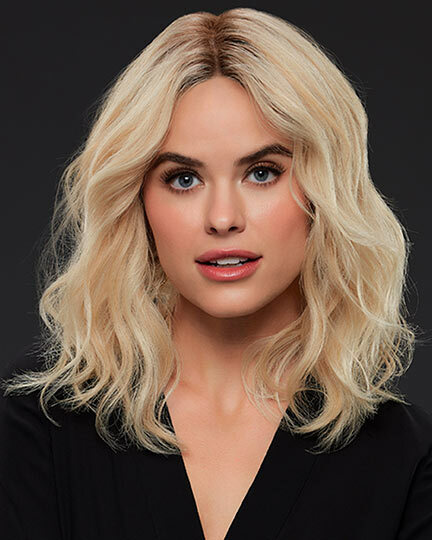 NOTE: The Margot Exclusive wigs have been professionally styled for the photos you see here. 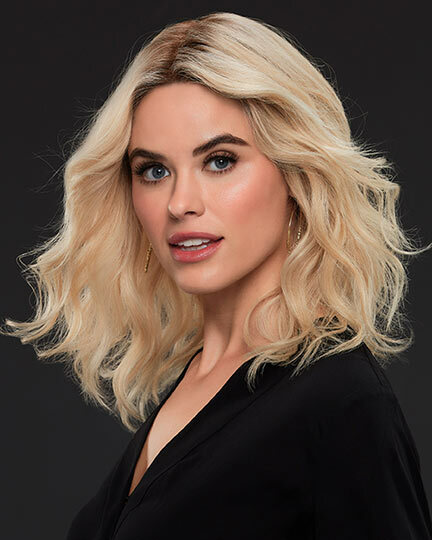 Margot arrives STRAIGHT. 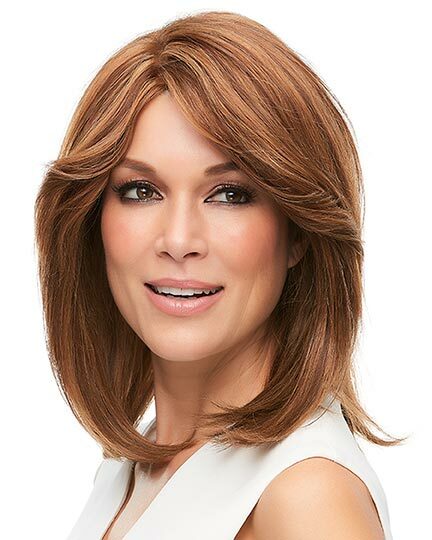 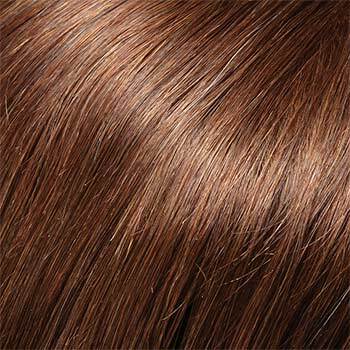 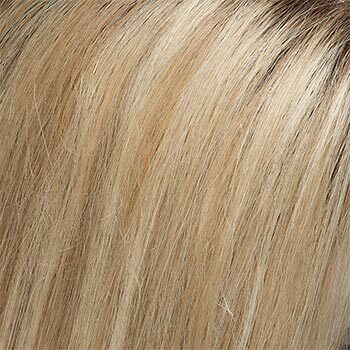 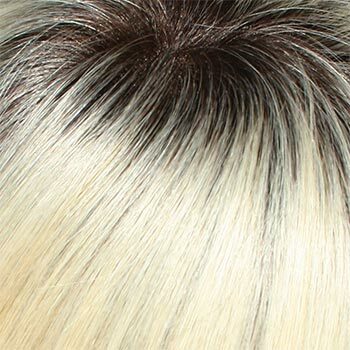 Jon Renau Margot Exclusive wigs with their SmartLace single Monofiament HandTied construction offers a superior wig cap. 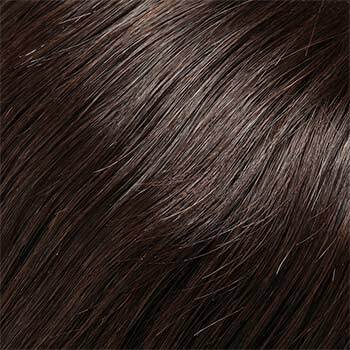 Each hair on the Margot Exclusive wig is hand tied creating the appearance of natural hair growth. 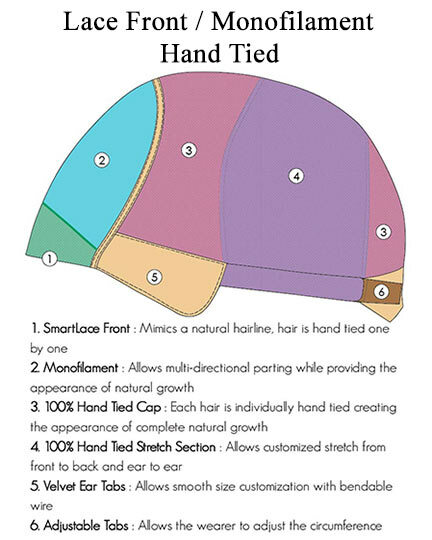 There is also a 100% hand tied stretch section from back to front and ear to ear for a more secure comfortable fit. 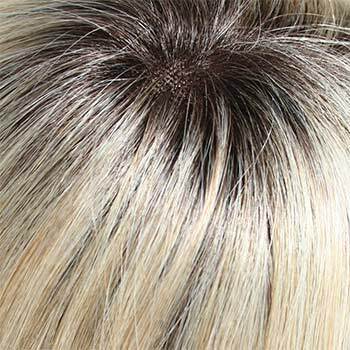 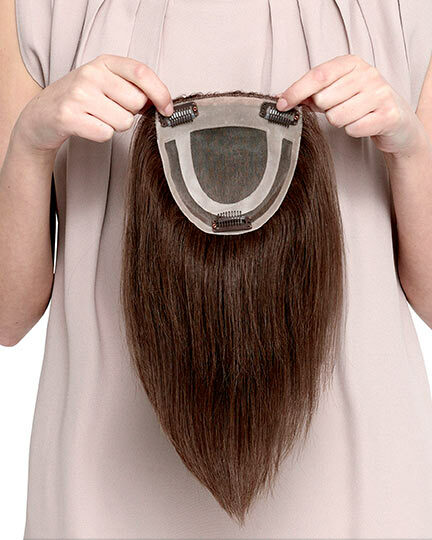 Adjustable tabs allow the circumference of the Margot Exclusive wig to be adjusted and the velvet ear tabs permits a smooth customization with bendable wires. 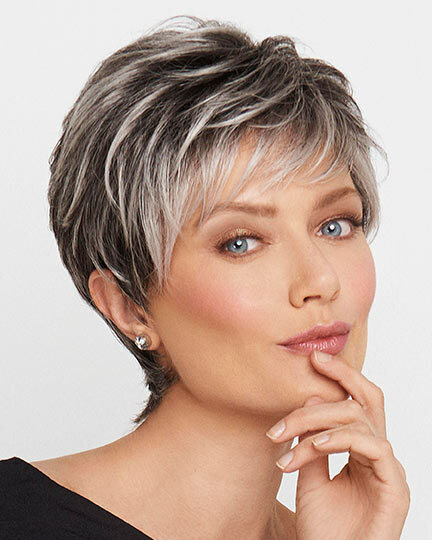 Due to their exceptional hand-crafted construction, all SmartLace wigs, such as Margot, have true-to-life shape and long lasting comfort. 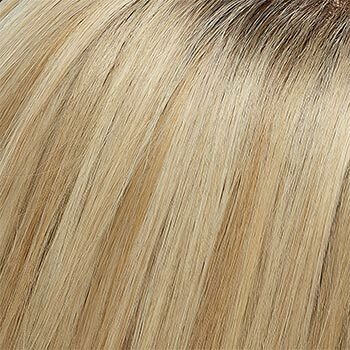 The 2nd color way shown for Margot Exclusive is 22/16S8. 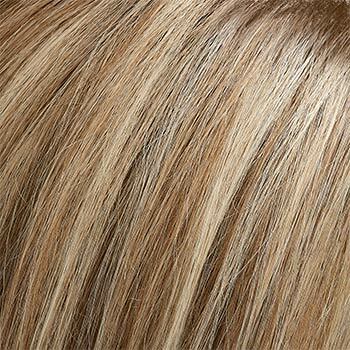 The 3rd color way shown for Margot Exclusive is FS6/30/27, a Jon Renau regular color. 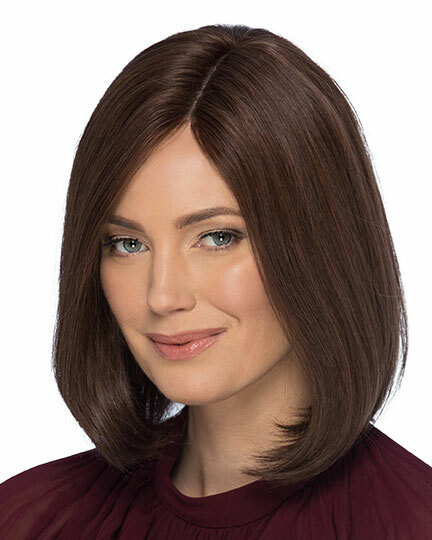 The Margot wig weighs 144.6 grams. 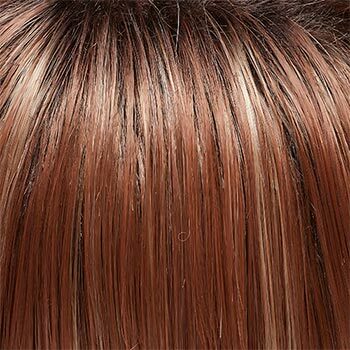 There are 17 colors available for Margot Exclusive. 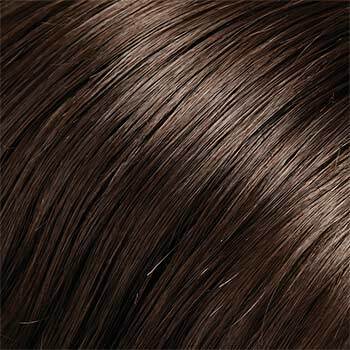 To Buy Margot Exclusive, Click On A Small Swatch Below. 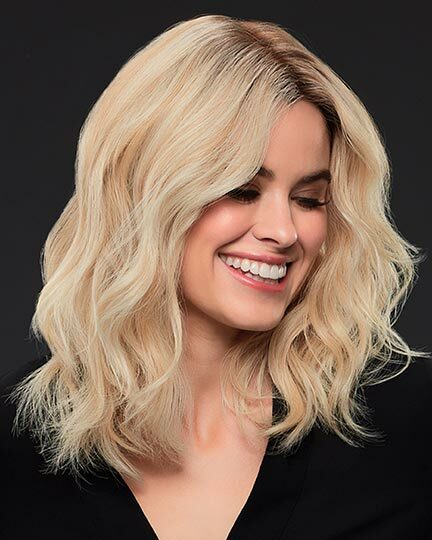 If you would like to discover other products that share some of Margot Exclusive's qualities try the links below.